Get a look at the new interface and features in the first (free) update to Windows 8.1. Jess Stratton shows how Windows 8.1 Update 1 makes navigation easier; explores the new ways to work with Metro apps, including pinning them to the taskbar; and reveals how to use the capabilities provided by the new power button icon on the start screen. 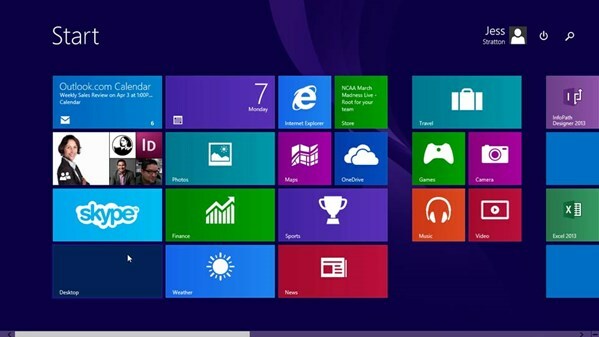 Want to learn more about Windows 8.1? Check Windows 8.1 Essential Training.